Awesome Friday! slytherin Archives - Awesome Friday! Dancing happens and we don’t understand what’s going on. Like most Star Trek fans, I’m a virgin. Not that kind though. I’ve never been to a con. Not a proper one. I went to SXSW in 2012 but that’s a conference not a convention. Anyway we all know that’s just a place for media and tech types to get drunk and stick their hands in each other’s pants. 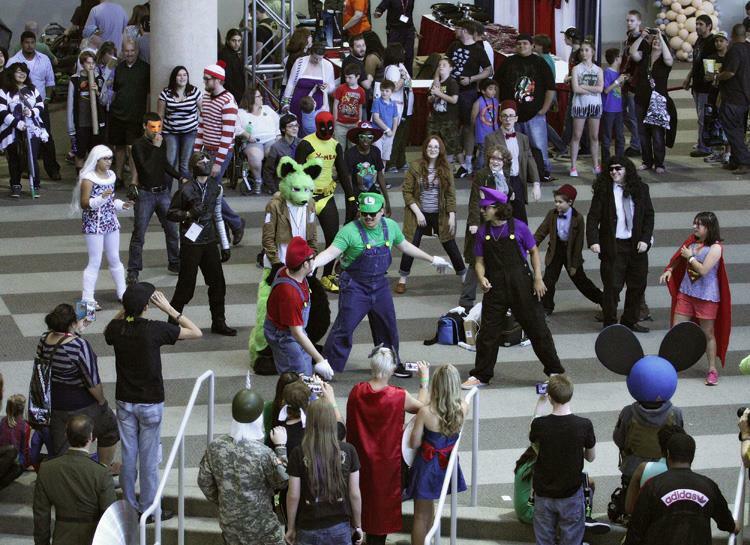 Comic con Dallas though, that’s a proper con. Sort of.